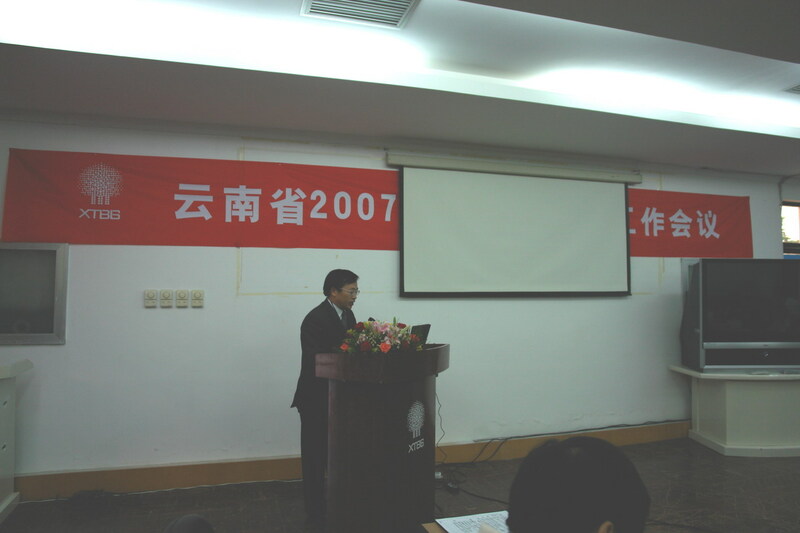 The Meeting on Graduate Admissions of Yunnan 2007 was held in XTBG on November 7. 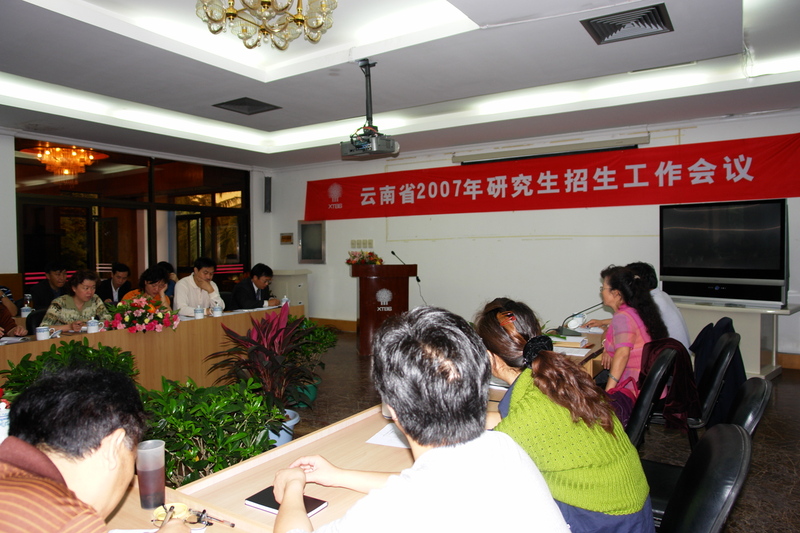 Representatives from 17 universities and institutions authorized to enroll graduate students participated in the meeting. 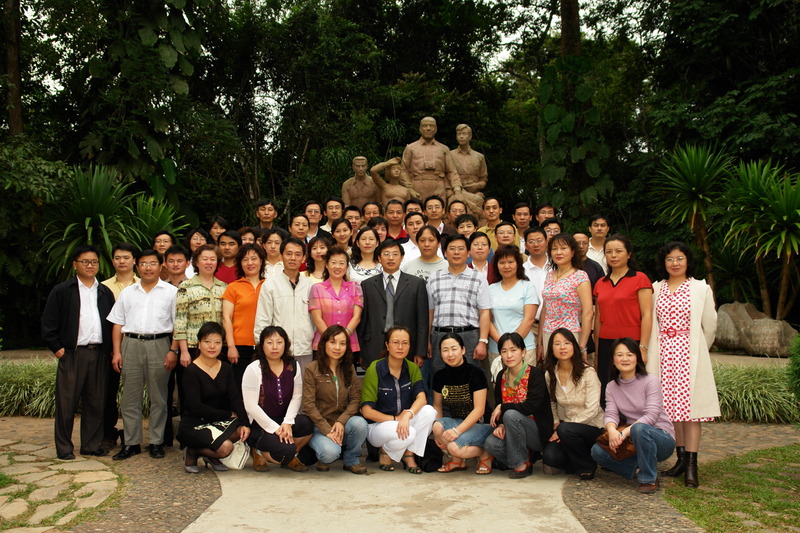 Relevant leaders of Yunnan Provincial Department of Education and XTBG deputy director Li Hongwei were also present. All the efforts put by related personnel to keep the smooth operation of graduate admissions in the past years were fully recognized. Meanwhile, the meeting required that more importance should be attached to each step of admitting postgraduate students. At the meeting, the implementing steps for graduate admissions were deployed, and the implementation of online applications was checked. The participants also had discussions on the problems facing with the admissions of postgraduate students.